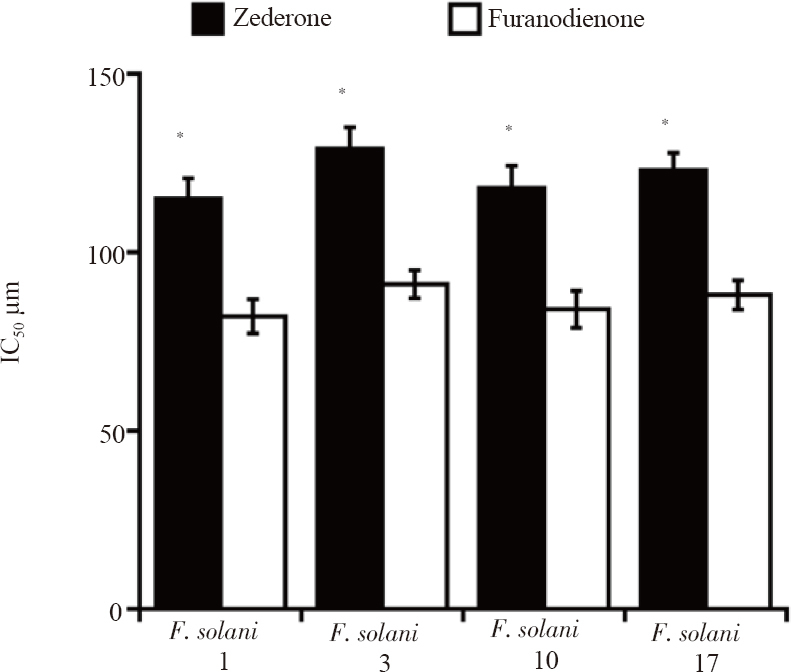 Figure 5: IC50 of zederone and furanodienone on FSSL. Results are expressed as the mean ± SEM of three independent experiments in triplicate. *P<0.05 vs. furanodienone.